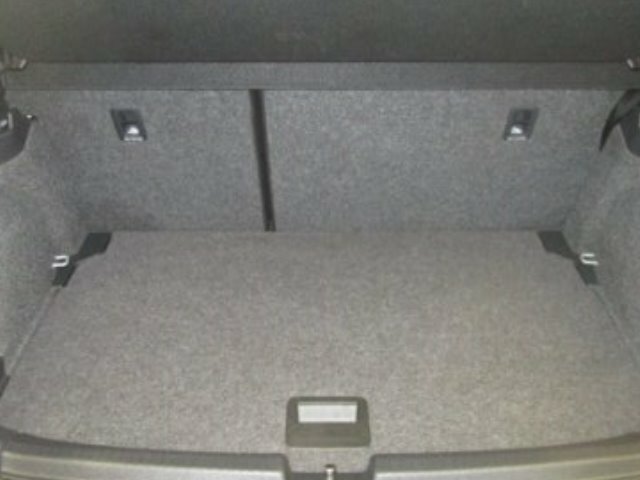 Features: The vehicle has the following fitted features. 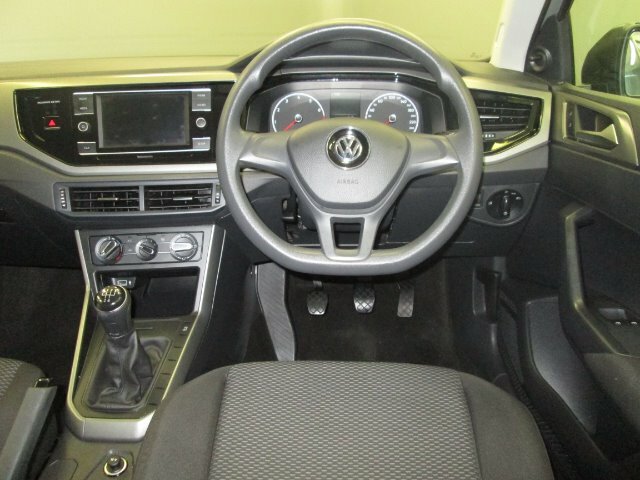 ABS, air conditioner, power steering, radio/CD Player and central locking with alarm. 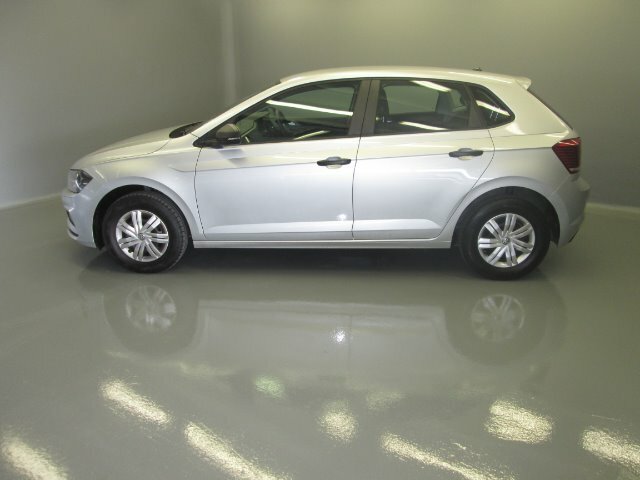 The vehicle has the balance of a 3 year/120 000km manufacturer warranty and the balance of a 3 year/45 000km service plan. 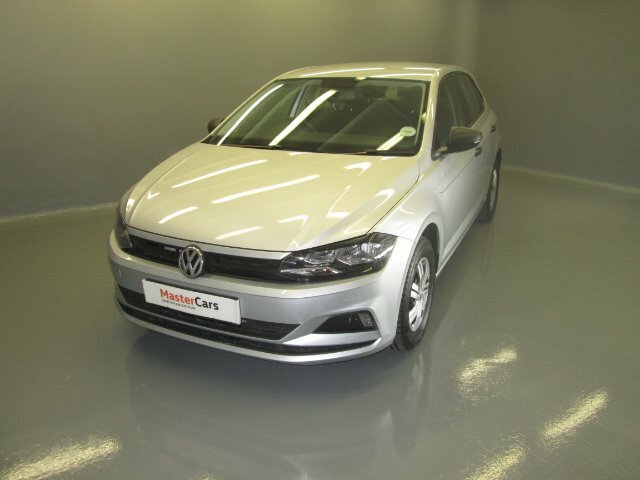 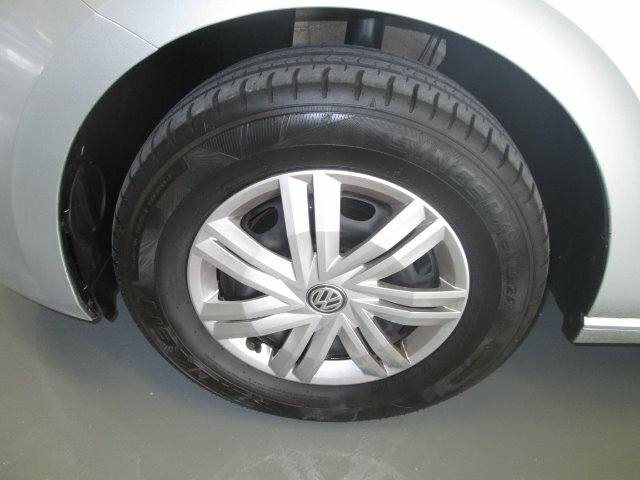 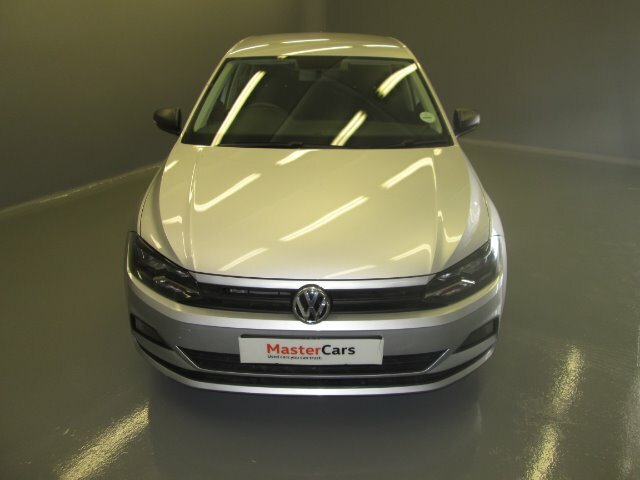 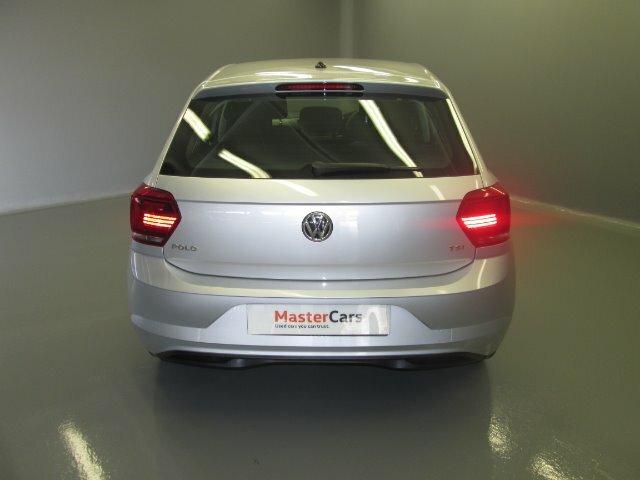 Comment: This Volkswagen Mastercar is for sale at Barons Tokai in Cape Town.